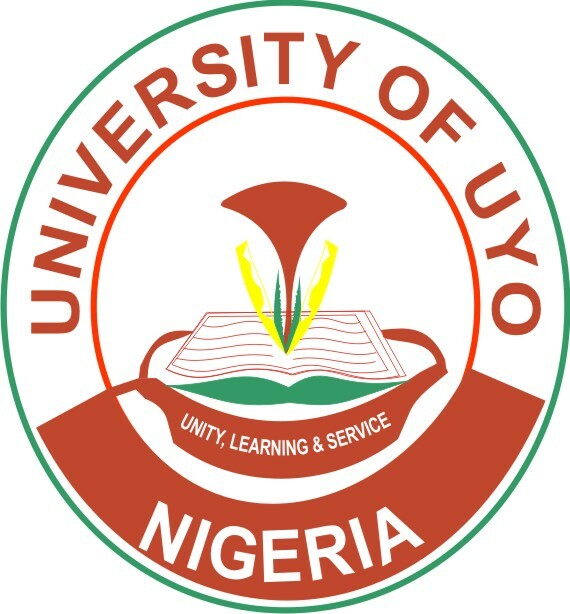 University of Uyo UNIUYO Hostel Accommodation / Allocation Notice and Important Information to all Freshers/Newly Admitted Students for 2018/2019 Academic Session. 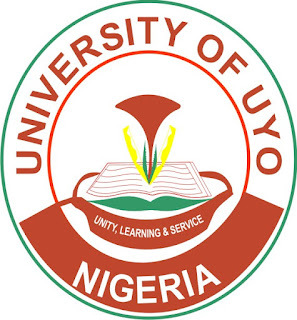 This is to inform all Freshers that limited bed spaces are available in the University Hostels for them. Please note that shortlisting of candidates will be on a first-come-first-serve basis.